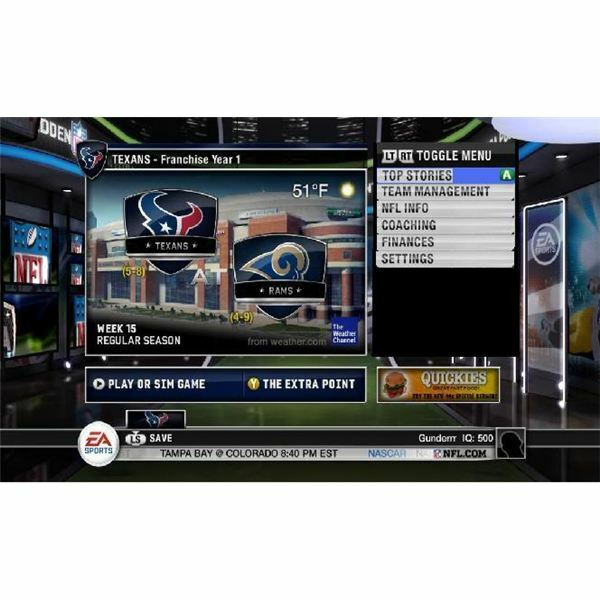 Madden 11 allows players to simulate games both in the match engine (via a play-by-play system) and outside of the game with a cumulative result being generated. 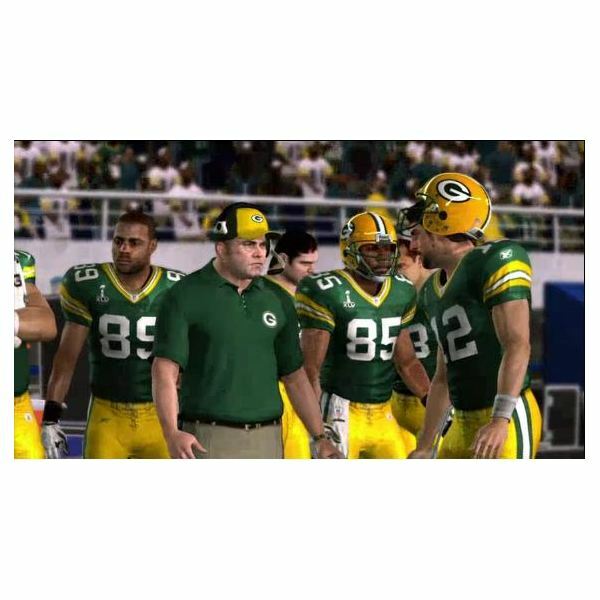 This article focuses on the different ways to simulate games in Madden 11 as well as what benefits they can have. The addition of the Ultimate Team mode created a surprising longevity and tactical economy to the world of Madden 11. Coins play an integral role in this new game mode, with the commodity being used as a medium to purchase new player cards and trade at auction houses with other players. Who is the best team on Madden 11? It is a question many avid football fans try to answer or want to know. With the option of online and offline franchise mode, players can carve their own depth charts and rosters to suit their style. However, the ratings don’t lie, and some teams are a cut above. Madden 11 was released with a slew of problems and crashes on the game disc. Unfortunately, EA Tiburon has had trouble eradicating these problems and some still persist even to this day. This article explains a little bit about these freezes & crashes as well as trying to provide solutions. The depth chart is an integral piece of American Football strategy. Learning how to deal with injuries and when to sub in and out players is a key skill to learn. This article focuses on this artform and how to effectively substitute players and use the depth chart for your roster. Madden 11 allows players to utilise real life play calling on both defense and offense. Not only this, players can control any man on their team and dictate the play on both sides of the ball. This article looks at the art of sacking and how to do it effectively in the newest Madden title. 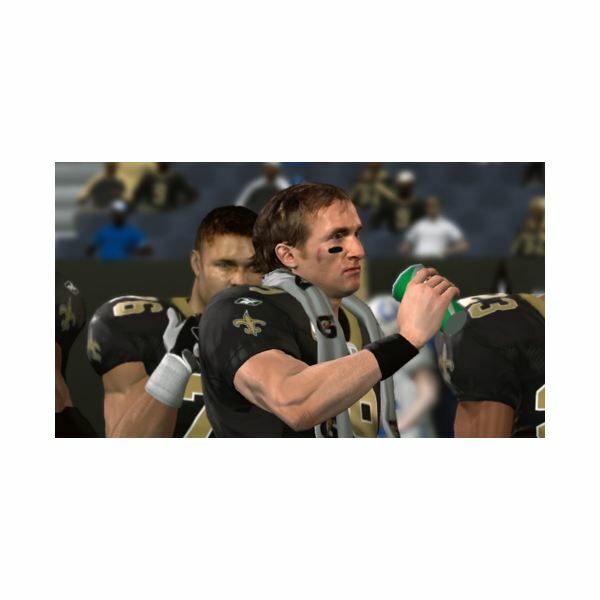 Madden 2010 is an unbridled success on both the Xbox 360 and the Playstation 3. New online game modes, realistic physics and gameplay as well as a new and improved presentation style have set a new standard for football simulations. Madden 2010 offers gamers a completely different football experience than in years past. Though new modes have been added, lackadaisical graphics and game presentation will leave gamers with a mixed feeling. EA Sports traded realistic simulation quality for more of an arcade experience. 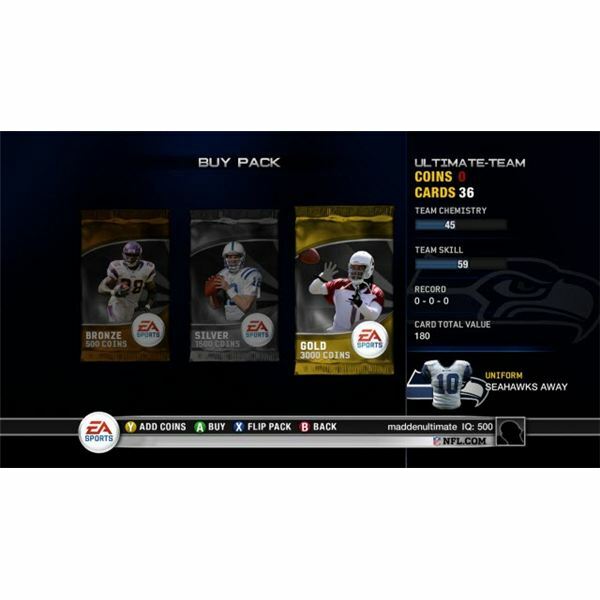 Playstation 3 Gamers’ Guide to What’s New With Madden NFL 10: Things You Cannot Miss! 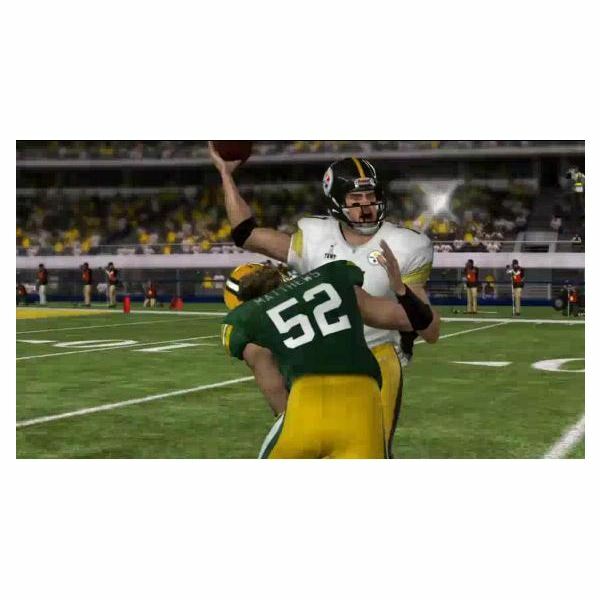 This article looks at all the new features include in Madden NFL 10. We’ll talk about the changes EA made to the player ratings, the speed of the game play, and the changes they have made to the quarterback position. The animations for the players have been retooled and the new AI will adapt to you. Madden 2010 sets itself apart from previous titles in many ways, including the achievements. EA Sports has been more creative including achievements focusing on the fumble pile-on, specific players and situations and the online co-op mode. Three secret achievements are hidden in the game as well. 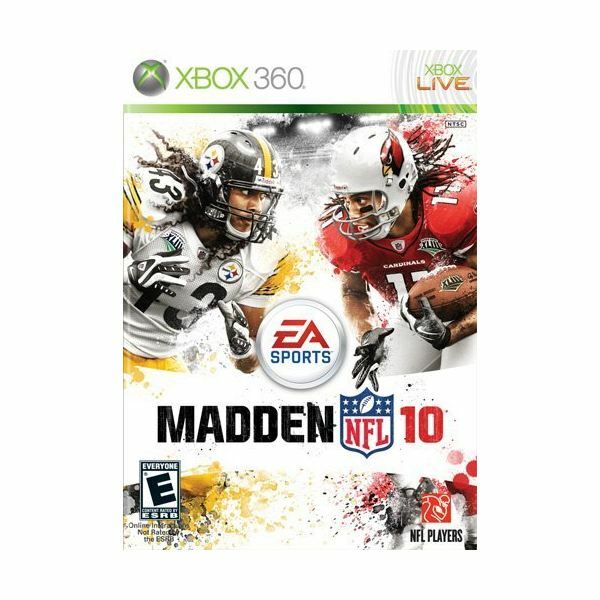 Xbox 360 Review: Madden NFL 10 – Does This Game Score A Touchdown or Forfeit the Game? 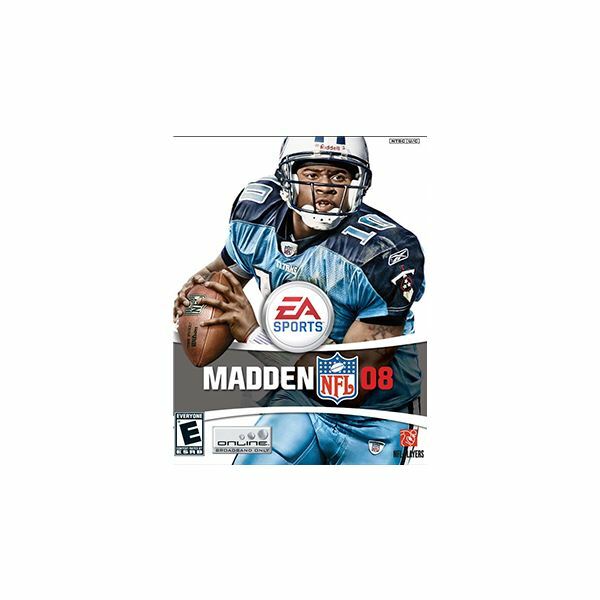 Madden hits the Xbox 360 for the upcoming 2010 National Football League season. Does it stand tall as one of the best sports simulations around, or does it just feel like an overrated roster update? 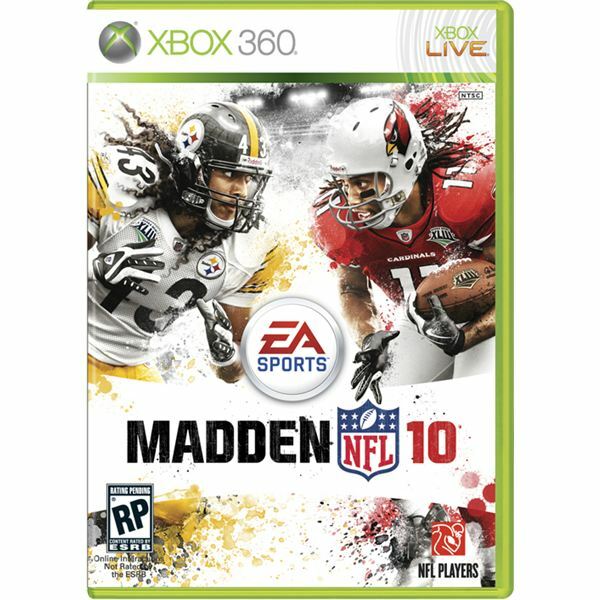 Check out my written review of Madden NFL 10 to find out. Madden NFL 10 is set to be released in August, and I have the details of the brand new franchise, authenticity as well as animations that are new additions this year. Throw on your pads and helmet and hit the gridiron with this Madden NFL 10 preview. Week four of Madden NFL 09 All-Play Training Camp takes the offense through the Quick Time-out, Spike Ball, No Huddle, Fake Snap, and Pump Fake drills. 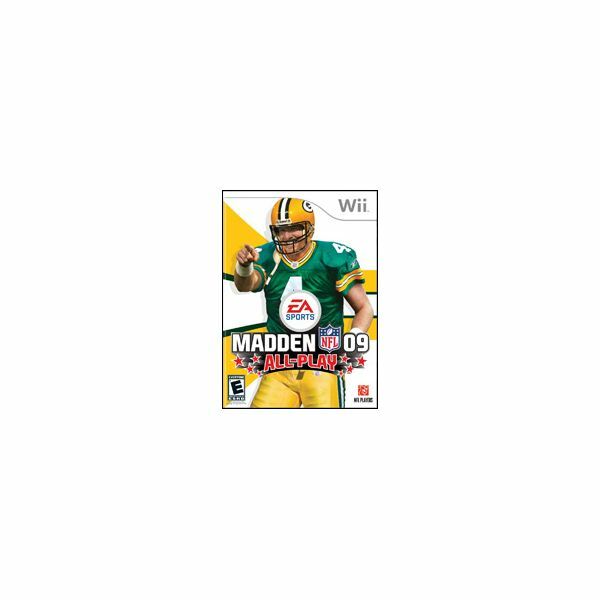 Wii Gamers Madden NFL 09 All-Play Guide: Advance Play! The third week of Madden NFL 09 All-Play Training Camp takes the players who remain through the Advanced Plays that they’ll need to master, like Pre-snap adjustments for the defense and offense, and a few basic but important plays for the offense. 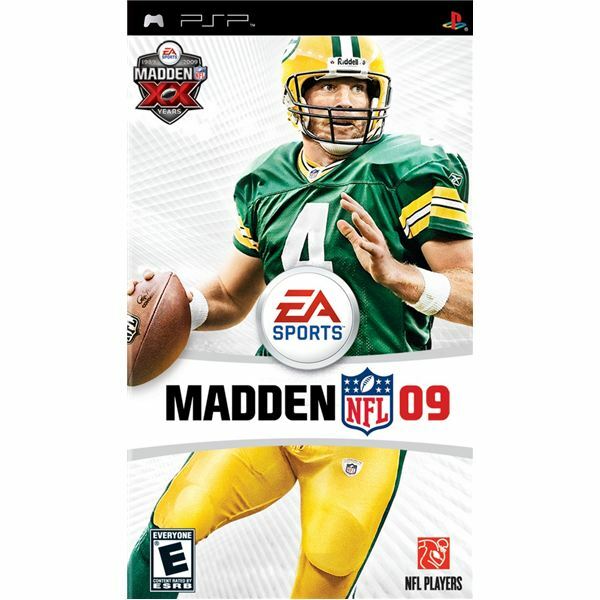 Playstation 2 Gamers Madden NFL 09 Madden Codes! This article provides Playstation 2 gamers and Xbox gamers with the codes to unlock all the player cards. 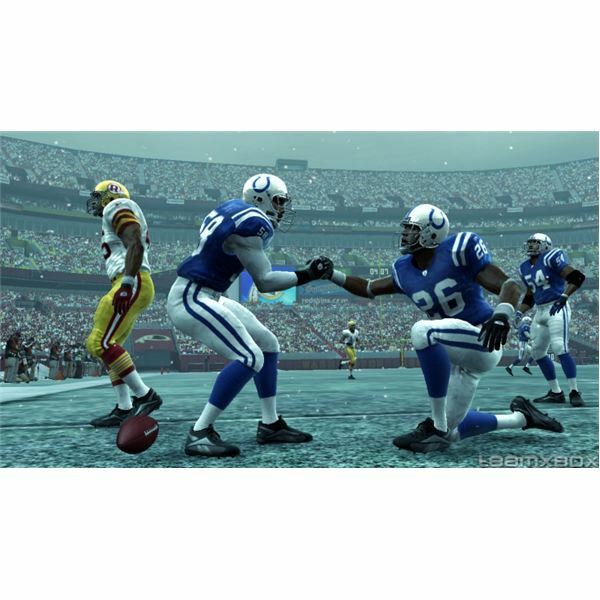 Some of the best cheats available for the Madden NFL ’08 game for the PS2. Looking for some football action on the go? While it isn’t perfect, the most recent PSP Madden title from EA Sports definitely is the best handheld representation of the sport to date. Week two of Madden NFL 09 All-Play Training Camp begins today, this week its Extra Competition drills. If you made it through week one, week two will be even more challenging, but if you make it through this week will help develop your Madden skills. 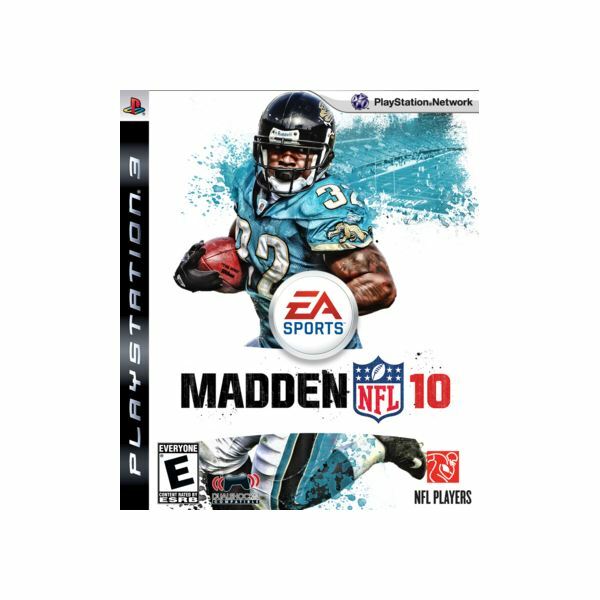 The year 2009 marked the twentieth year of Madden NFL interactive video game entertainment. 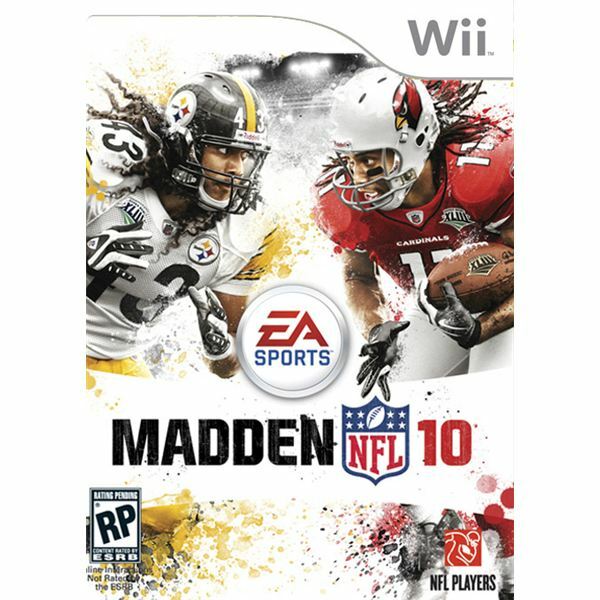 If you enjoyed Madden 08 for Wii and want to get back into your old copy of Madden 2009 All-Play, compete with fellow players in drills designed to improve the skills you will need on the field of battle.